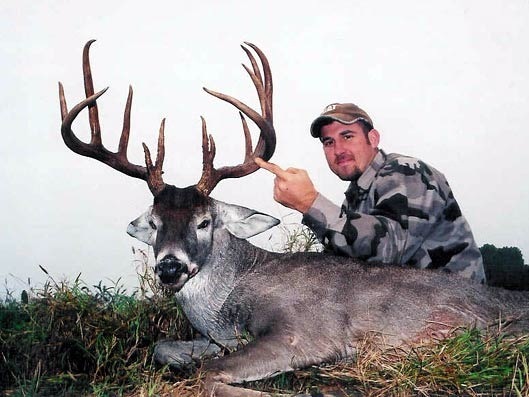 I work with a great outfitter in South Texas, his area consists of over 60,000 acres of prime Whitetail Deer habitat. 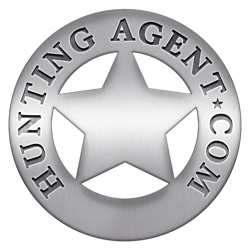 This hunt is 100% free range and only mature deer will be taken. His success rate is 100%. 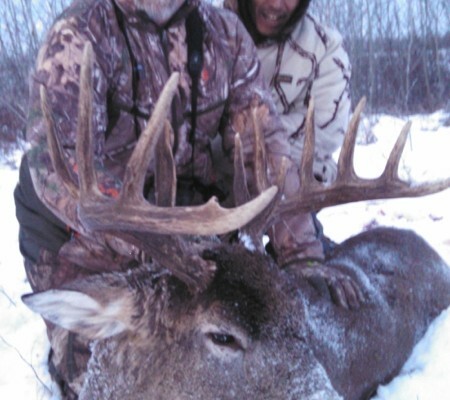 There is no top end on score you can take the biggest mature deer seen. 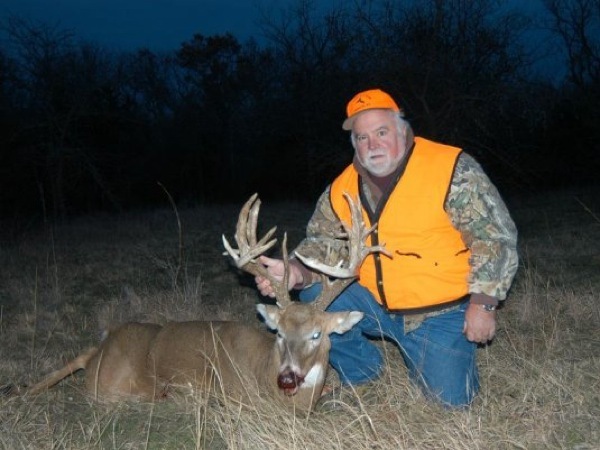 He has some openings left for this year, his trophy Whitetail hunts are fully inclusive of 1×1 guiding, lodging, meals and trophy fee. 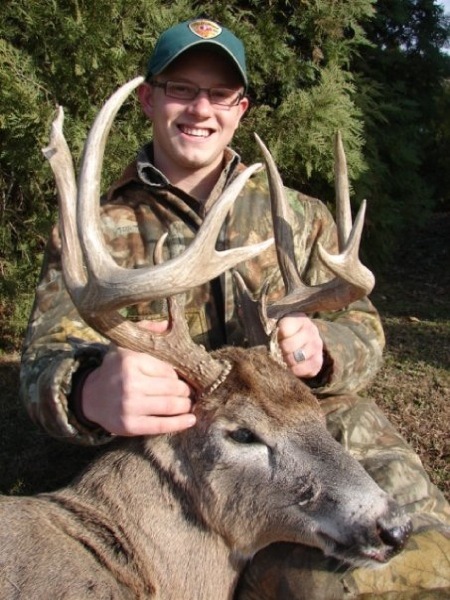 The hunts are 4 days long and are $7,000 plus Texas hunting license. 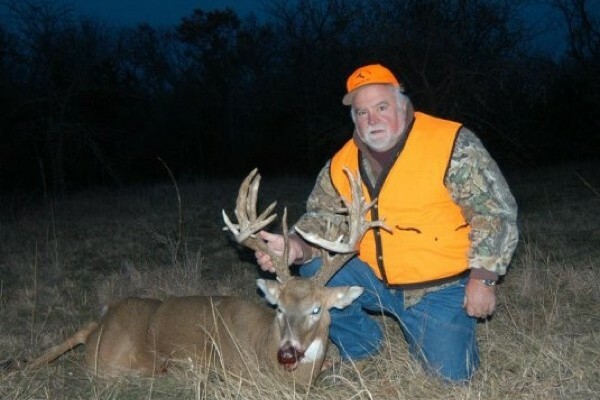 He is also offering some big 8 and management 4 day hunts in these same areas. They are $3,000 each plus license. 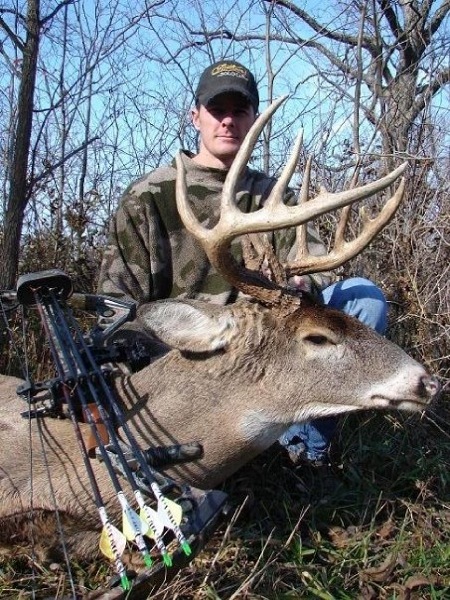 One of my Kansas outfitters just called me about left over whitetail tags in his area as well as some openings in his calendar for his Whitetail hunt Kansas. 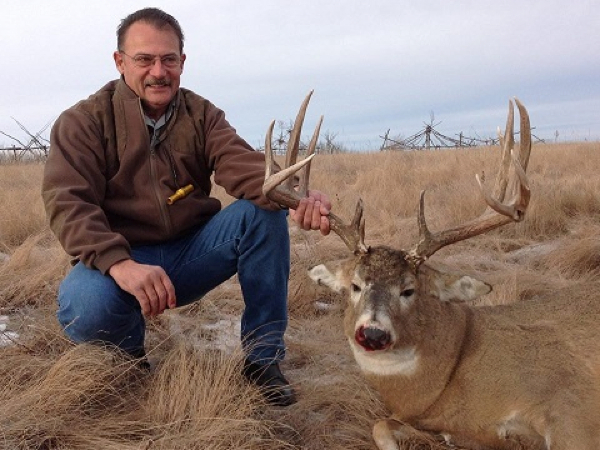 Starting July 1, there will be about 300 extra deer tags for sale in his unit. These are open to out of state hunters. 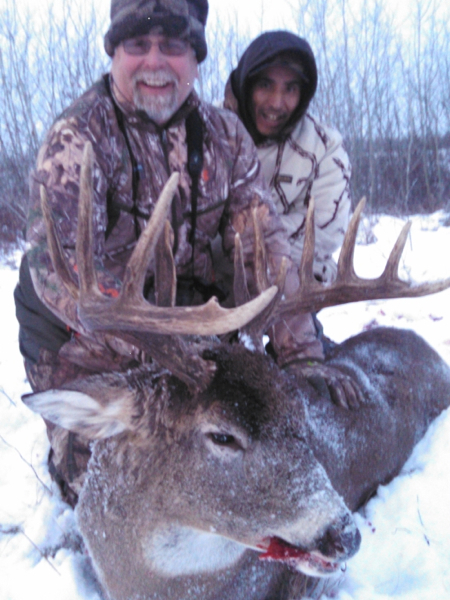 His area is well known for a great deer populations and the early season archery hunts are almost wide open. He has a 6 spots for rifle season as well. 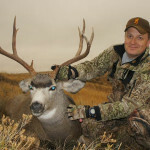 These are fully guided hunts based from nice lodge. 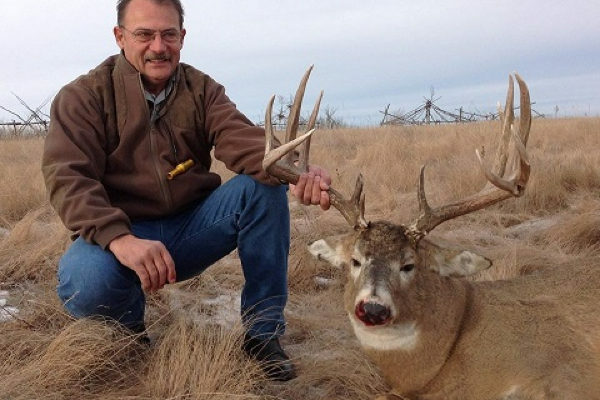 Deer in the area average from 140-180, with a few 190+ taken each year. One of my good friends and clients took a 200+” deer there a couple of years ago.